The South Campus Vivarium involved the renovation of an existing warehouse building into a sophisticated, multi-barrier animal research facility with four housing and procedure suites in four barrier conditions (SPF, conventional, biobarrier, biohazard), Animal Biosafety Level 3, as well as administrative and support areas. The existing vivarium remained fully operational throughout a phased construction process. The 4b scope included data, telecom, public address, CCTV, wireless and security infrastructure engineering, schematic design, conceptual design, final design and construction administration services. 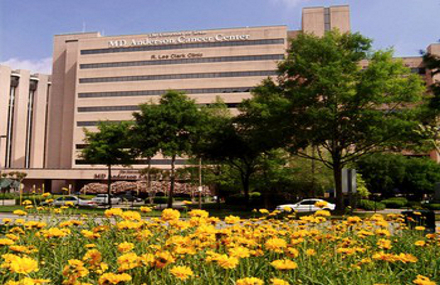 The Center for Advanced Biomedical Imaging Research is a unique program that brings together the expertise of GE Healthcare and researchers to create new ways of diagnosing cancer and cardiac disease and selecting appropriate therapy. 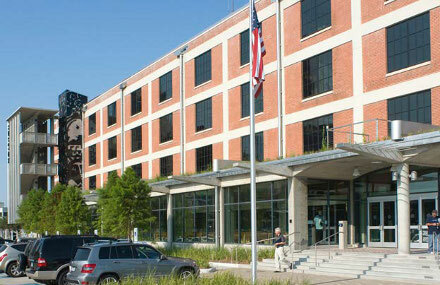 The CABIR is a new six-story facility located at U. T. Research Park on the South Campus. 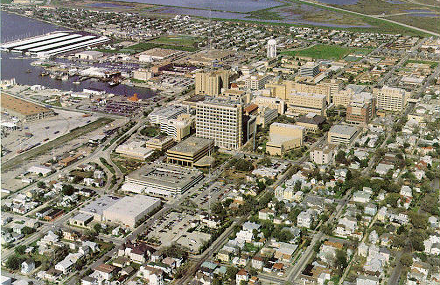 The 4b scope included the design and construction administration of the Voice, Data and A/V systems and infrastructure for the CABIR Facility. 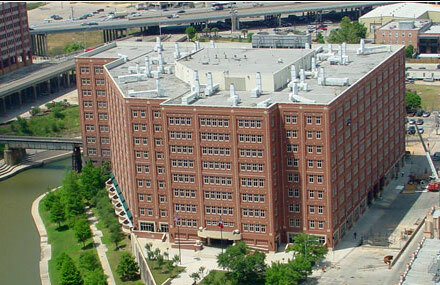 LARR is the centrally administered support service/program for animal research and teaching programs at Texas A&M University. 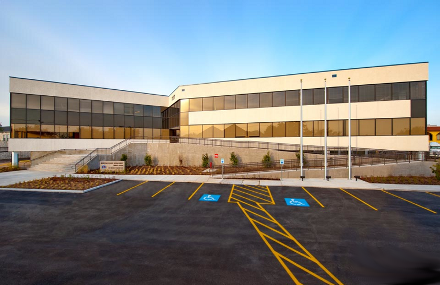 The LARR facility totals 19,940 square feet and consists of 8 modular aluminum buildings (two climate controlled), a clinical support building and an office area. LARR also houses specialized facilities for investigator use, which includes a well maintained surgery area with two operating suites, an X-ray unit and radiology suite, a necropsy area, and specialized animal housing facilities to accommodate biohazards projects, hazardous chemical projects, transgenic animal projects and projects that use radioisotopes. 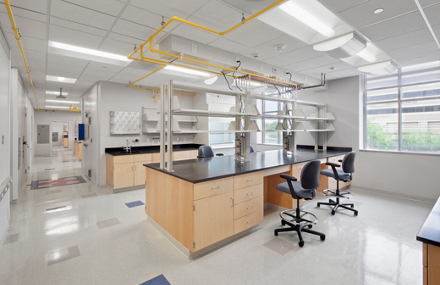 4b provided design and construction administration services for the expansion of the Animal Biosafety Level 3. This ABSL3 Vivarium Addition/Expansion project entailed complex construction phasing, as it remained fully operational throughout construction. 4b’s scope of services included data, telecom, and security systems infrastructure. 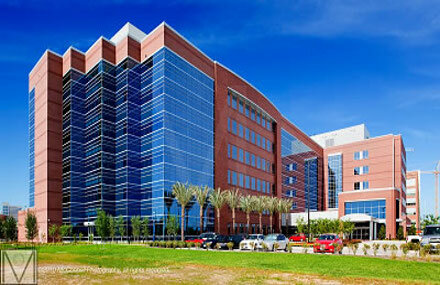 4b Technology Group was selected to provide design services for the new Nuclear Magnetic Resonance Facility. The new NMR laboratory houses two floors of research lab modules, including magnets and cryogens, an environmental chamber, offices, seminar rooms, sample prep and support spaces. This project required special design considerations for the Electro Magnetic Interference (EMI) generated by the associated NMR equipment. 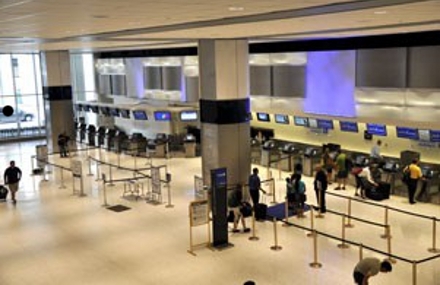 4b Technology provided telecommunication design services and communications construction administration services to support the Terminal C North Winglet Gate Reconfiguration. 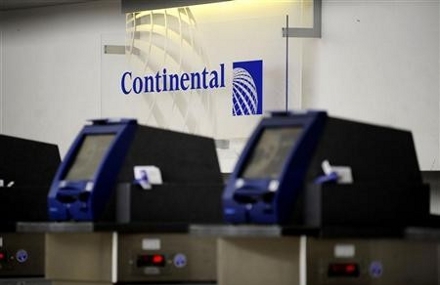 This reconfiguration was a direct result of adding winglet-ready aircrafts to the Continental Airlines Fleet. Although The addition of winglets to the aircrafts increases efficiency, it lengthens the wingspan of the aircraft, thus requiring gates and jetbridges to be relocated. The telecommunication portion of the project involved providing infrastructure design for all relocating Continental-owned/operated passenger boarding bridges, gate counters (and automation), Ramp Information Display Systems, and Building Management Systems. 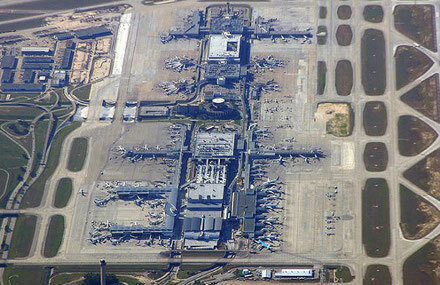 4b Technology provides IT/telecommunications inspection and “on-call” services to the Houston Airport System. 4b Inspectors and “on-call” Registered Communications Distribution Designers (RCDD) function as an extension of the HAS IT staff during the high volume of IT/telecommunications infrastructure inspections resulting from the multi-billion dollar Capital Improvement Program that is currently underway at the HAS facilities (Bush Intercontinental, Hobby, and Ellington Airports). The purpose of the IT/telecommunications inspection and “on-call” services is to perform field inspections of IT and telecommunications infrastructure and related systems to ensure compliance with design/construction documents and with BICSI, EIA/TIA telecommunications standards and codes as well as HAS standards. The IT and telecommunications infrastructure supports data, voice, video, security and wireless communications and include, but not be limited to, duct bank, conduit, antenna, vertical/backbone and horizontal cable plant (fiber and copper), telephone closets/IDFs, main computer rooms/MDFs, and all related transmission equipment such as switches, routers, patch panels, fiber repeaters, etc. The related systems include life safety (e.g. fire alarm, PA, access control), building systems (e.g. data, CCTV) and their unique technology components (e.g. cameras, card readers, sensors). 4b provided telecommunication design and communications construction administration services for the upgrade of the Terminal ‘C’ North and South Concourses, which included airline departure, airline operation, maintenance, baggage and vendor areas. The upgrades included creating thirteen (13) new telecommunications IDF rooms and involved the planning, design, and migration of all telecommunications and communications systems to the new IDF rooms. The project also included all new backbone and horizontal cabling for the low-voltage systems, excluding the security system. Project phasing was an essential component in order to accommodate the utilization of the jet bridge gates throughout the concourse upgrades. The interior build-out of the Environmental Resources Management (ERM) office located in City Center was designed to have a large open work plan area, with 20 conference rooms, and one board room. The 45,000 sf build-out also contained six phone rooms on each of the two floors and two teleconference rooms. 4b Technology Group provided design development, specification and construction documents for IT/Telecom, Audio Visual and related infrastructure. 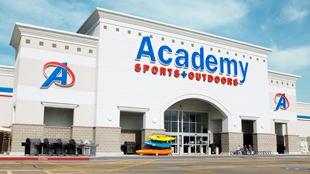 The new campus consists of 900,000 plus SQ FT of construction on 50 acres in Lake Jackson, Texas. The five building campus provides administrative, research, production space and amenities along with infrastructure to support chemical research functions. 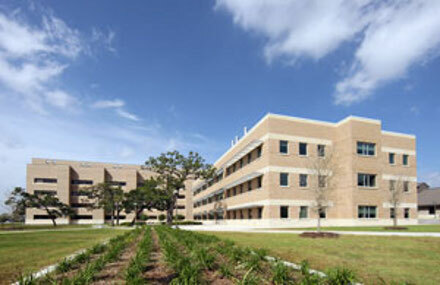 650 workstations, multiple classrooms, distinct study areas, and parking for over 1,000 vehicles. It includes a standalone emergency room / medical clinic for the evaluation & treatment of minor workplace issues. The facility was designed to LEED certified standards. Spaces include conference rooms, geology & engineering laboratories, classrooms, and ancillary spaces. 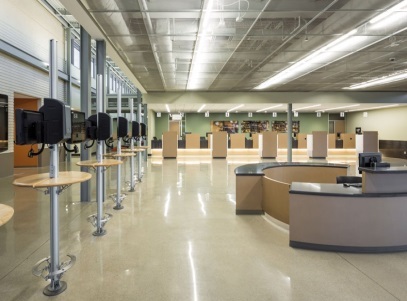 In addition, the project includes state of the art video walls, tiered classrooms, multi-use rooms, and a multi-touch video wall for drilling simulation. 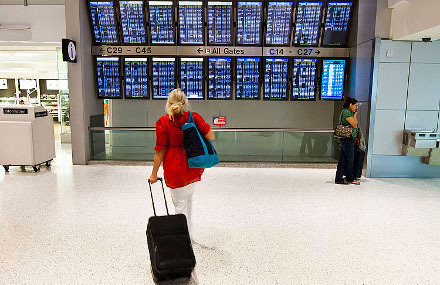 The new Houston terminal will be Southwest Airlines’ first international terminal. 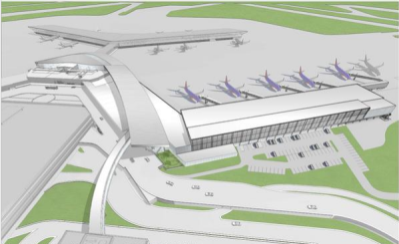 The expansion includes security checkpoint, access control, video surveillance, international passenger screening for CBP and TSA security design & integration. 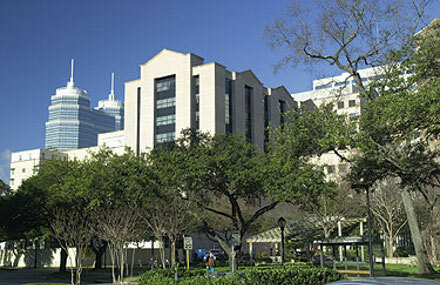 The new campus spans over 50 acres located in the Houston area. 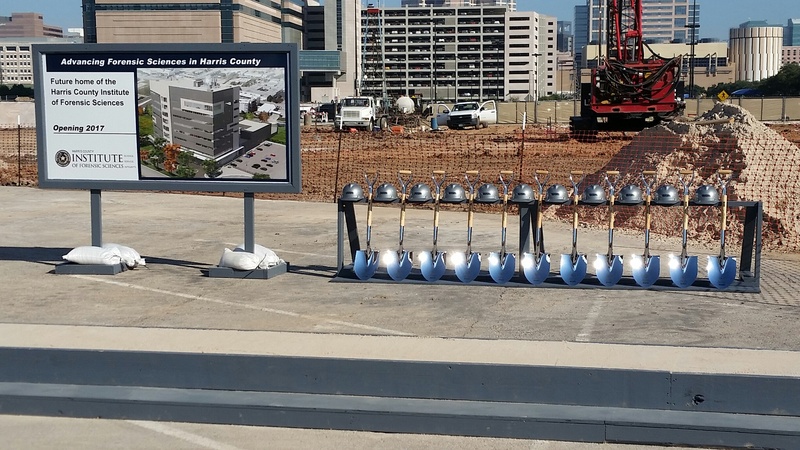 The project will include at least 420,000 SF of Class A Office Space, 380,000 SF of Amenities which include a Training Center, Dining Facility & Fitness Center, 15,000 SF Child Development Center, 165,000 SF of Research & Development Facilities, and 1.5 million SF of Parking Garages with a 8,000 SF Pedestrian Connector. 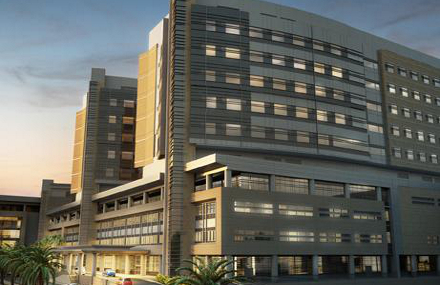 Project Size: 200,000 sf Office Building; 6 Story Parking Garage. 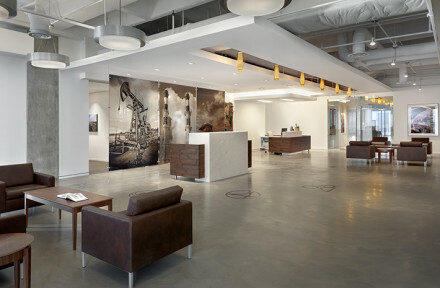 The interior build-out of the Environmental Resources Management (ERM) office located in City Center was designed to have a large open work plan area, with 20 conference rooms, and one board room. The 45,000 sf build-out also contained six phone rooms on each of the two floors and two teleconference rooms. 4b Technology Group provided design development, specification and construction documents for IT/Telecom, Security, Audio Visual and related infrastructure. 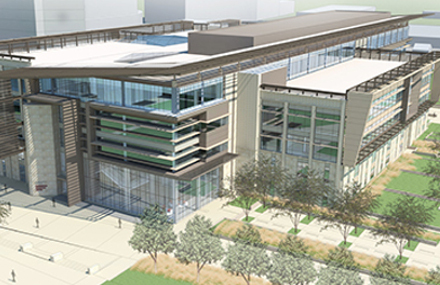 Originally dedicated in 1972, the Zachry Engineering Center renovation began construction in February 2015. 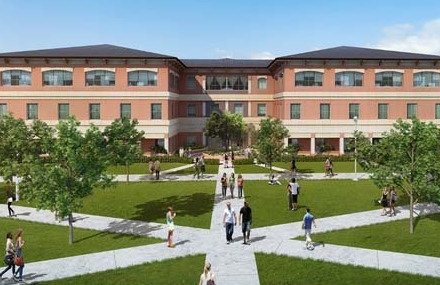 Upon completion, the new complex will serve as the largest academic building on campus. The project is due to be completed by December 2016. It will serve as the undergraduate hub of engineering education when classes resume in spring of 2017. 4b Technology Group provided design development, specification and construction documents for IT/Telecom, Security, Audio Visual, Acoustics and related infrastructure. 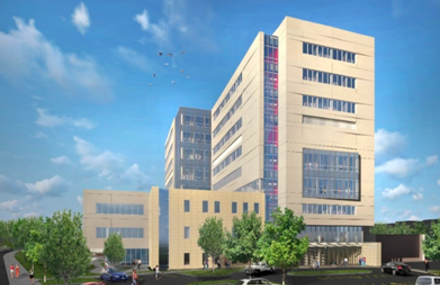 The Health and Biomedical Sciences Building II (HBSB 2) integrates teaching, research, and clinical programs in the second phase of the development of the University of Houston’s biomedical campus. The nine-story facility provides a new home for the College of Pharmacy, as well as expanded research space for the university-wide Department of Research. 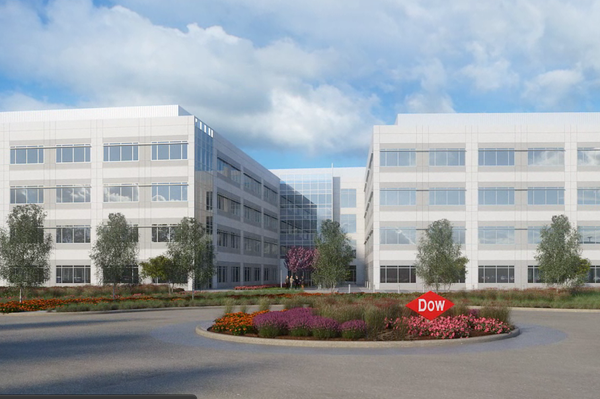 These consolidated lab facilities will promote critical workforce training in the pharmaceutical and biomedical sectors and will support translational research and collaboration among pharmacological research groups. 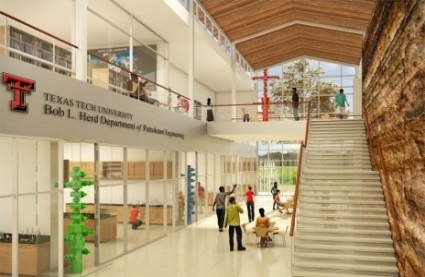 The project also includes specialized research and teaching labs, faculty offices, an expanded Health Sciences Library and a mix of various teaching spaces. The Multidisciplinary Research and Engineering Building will provide a state-of-the-art infrastructure to support the educational experience of undergraduate and graduate students by enhancing their hands-on experience in a research laboratory setting. The new facility will include a research core that houses major core facilities that serve the critical needs of the University’s energy and health research foci. The project includes proteomic, protemic, and engineering labs. 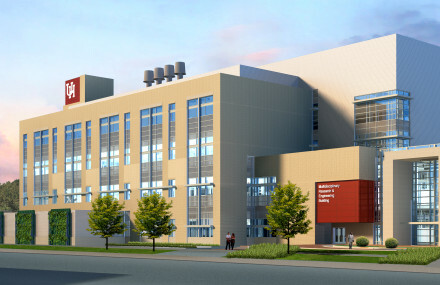 A High-field nuclear magnetic resonance spectrometer lab, a multi-dimensional imaging and computation training facility, and a visualizing lab will be incorporate as well as, a server room for the computational center. 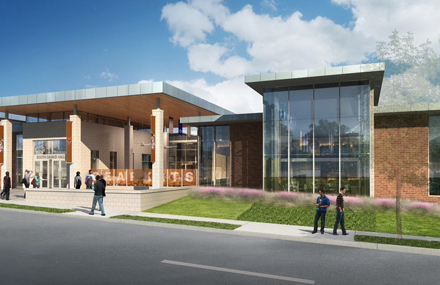 The South Dining Hall will feature three indoor primary dining areas which will include: Tailgate Alley (280 seats), The Bearkat Kafe’ (244 seats), and The Post Oak Kafe (76 seats). There will also be an outside seating area with a roof feature that includes fans to keep dining outdoors comfortable throughout the year. This dining facility will be capable of providing power to maintain full operation during any type of severe weather or evacuation event. This new residential complex will be a living and learning community of approximately 233,320 gross square feet. 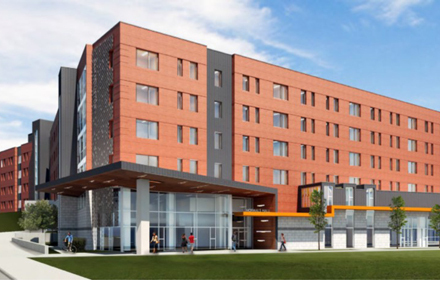 On the ground floor, a large community space will create opportunities for all Sam Houston students to congregate, study, and collaborate. A sloped courtyard that measures approximately three quarters the size of a football field offers outside space which includes separated, multi-use seating. 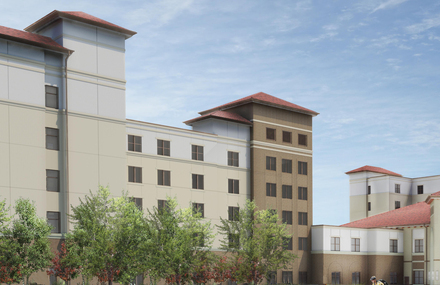 There will be two different residential unit spaces: single-room suites and double-room suites. Groups of approximately 40 students will share a social lounge, community kitchen, and study rooms. Guest bathrooms are located right by the study rooms on each floor. The 598-bed Moore Street Housing complex consists of two residence hall towers connected to a two-story community building. The complex provides opportunities to build community, support academic collaboration, and enhance the well-being of students. The courtyards present will help integrate indoor and outdoor spaces. 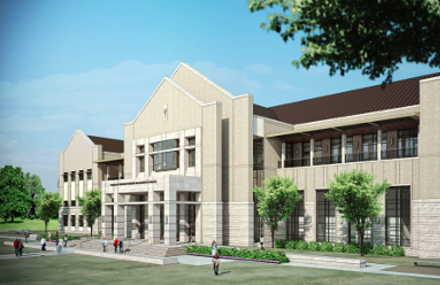 Texas A&M University’s new Veterinary Medicine & Biomedical Sciences Education Complex, houses state-of-the-art classrooms, teaching and laboratory space and a cafe with indoor and outdoor dining facilities. Combined with the expansion of the small animal hospital, the new facilities provides opportunities for innovations in teaching and nurtures 21st Century Learning such as collaboration and creativity for more than 500 students.